This is a process of estimating probability for a person to commit suicide. 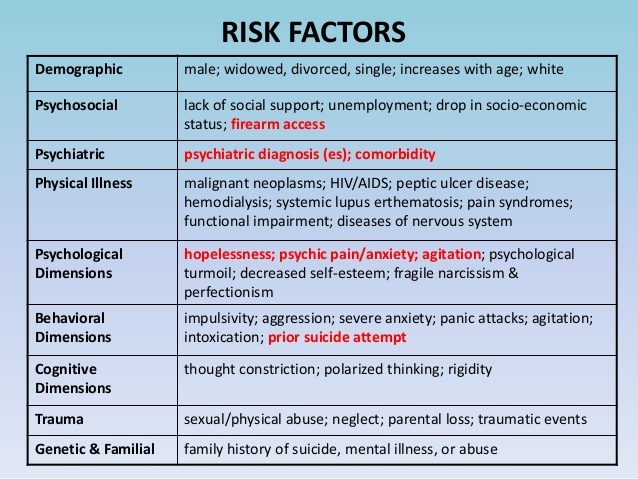 The assessment process is ethically complex: the concept of "imminent suicide" (implying the foreseeability of an inherently unpredictable act) is a legal construct in a clinical guise, which can be used to justify the rationing of emergency psychiatric resources or intrusion into patients' civil liberties. 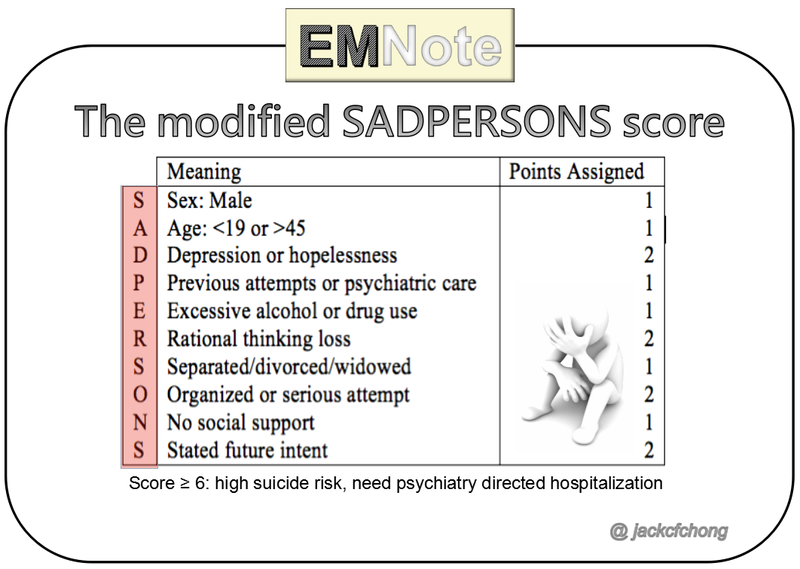 Accurate and defensible risk assessment requires a clinician to integrate a clinical judgment with the latest evidence-based practice, although accurate prediction of low base rate events, such as suicide, is inherently difficult and prone to false positives.